↑ "Lower (Britannia Inferior) and Upper Britain (Britannia Superior)". Vanderbilt University. สืบค้นเมื่อ 2007-10-24. ↑ "Roman York - a brief introduction to York's Roman History". 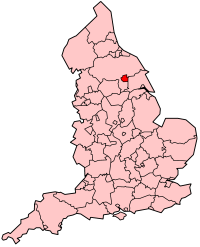 YorkRomanFestival.com. สืบค้นเมื่อ 2007-10-25. ↑ 3.0 3.1 3.2 3.3 "Timeline". 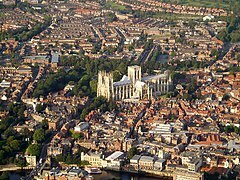 VisitYork.org. 2005. สืบค้นเมื่อ 2007-10-25.